The works of Shakespeare have been translated into every major living language and are performed and filmed more often than those of any other writer. Shakespeare: Greatest Living Playwright, celebrated the 450th anniversary of William Shakespeare’s birth in 1564, and the body of work that emerged from his storied life. 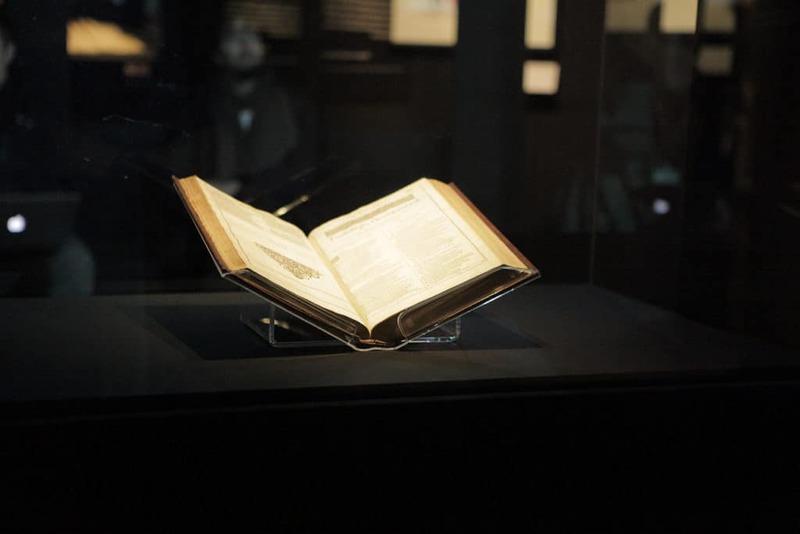 Installed in the Theatre and Performance galleries of the Victoria and Albert Museum, at this this exhibitions centre was the First Folio of 1623: the first collected edition of 36 of Shakespeare’s plays, often described as the most important work in the English language. 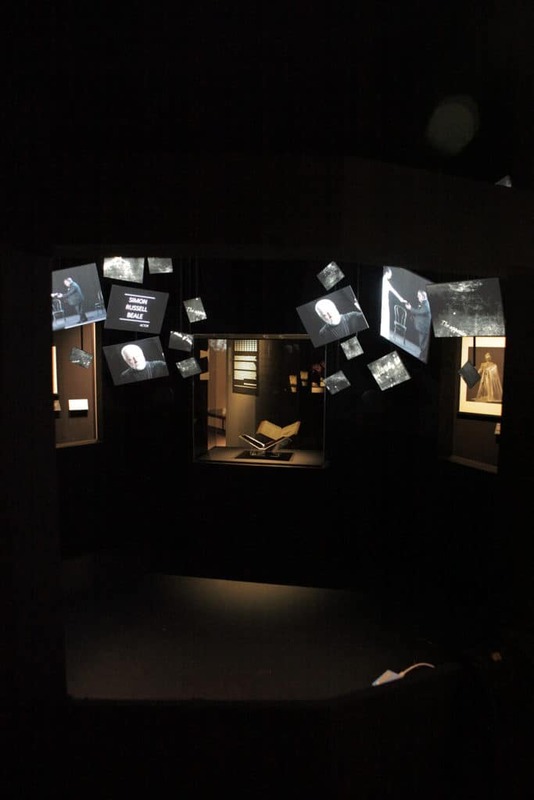 Surrounding the Folio, objects, films, interviews and archival images from the V&A’s Theatre and Performance Collections highlighted the extraordinary diversity of approaches that actors, directors and designers are inspired by this book to create. Since Shakespeare’s age, his plays have been performed thousands of times: from the original King’s Men to Victorian extravaganzas, from 20th century abstraction to an explosion of foreign language productions in the 21st century. 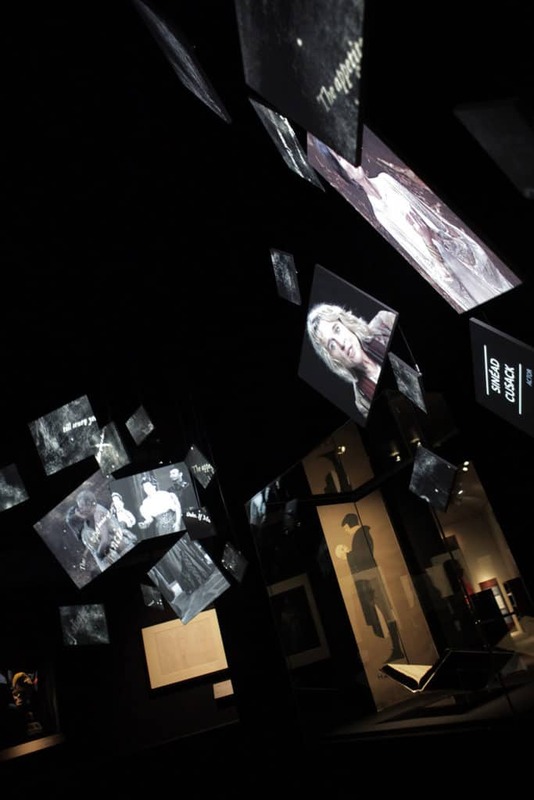 Shakespeare: Greatest Living Playwright provides a glimpse of that incredible diversity, demonstrating through objects, testimony, video and sound that Shakespeare, through his plays, is still very much still alive.